After James Bond is alerted to a tragedy involving his friend and colleague, Darko Kerim, the next stop for the train is at Belgrade, where they meet up with Stefan Trempo – one of Darko’s sons. 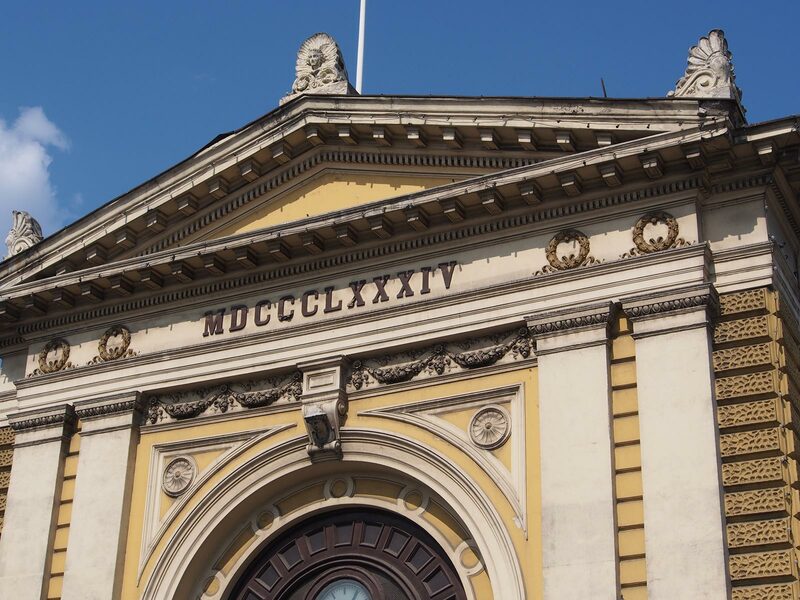 The Belgrade–Glavna Station was built in 1884, and became part of the first Paris-Constantinople (Istanbul) Orient Express route in 1888. It remains the busiest terminal in the country. We’re not given many details about this station, other than the station square, which they cross to get into Trempo’s car. 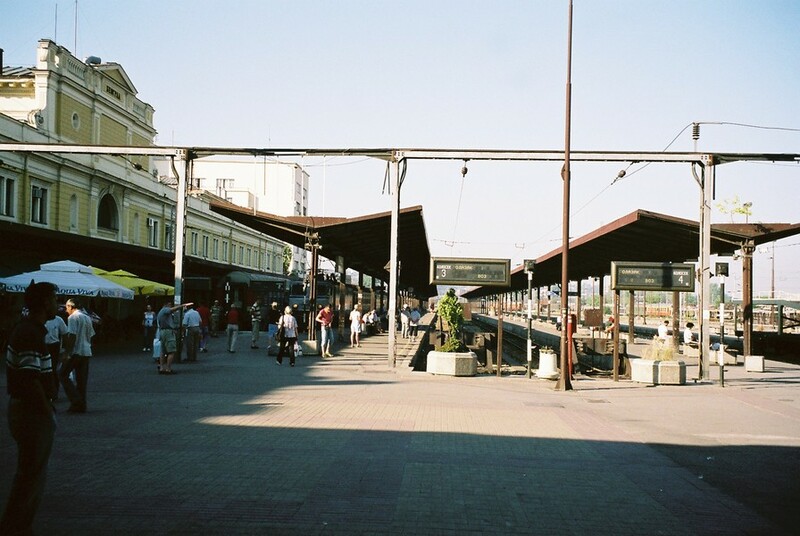 The station has not changed much in appearance since the events of From Russia With Love. 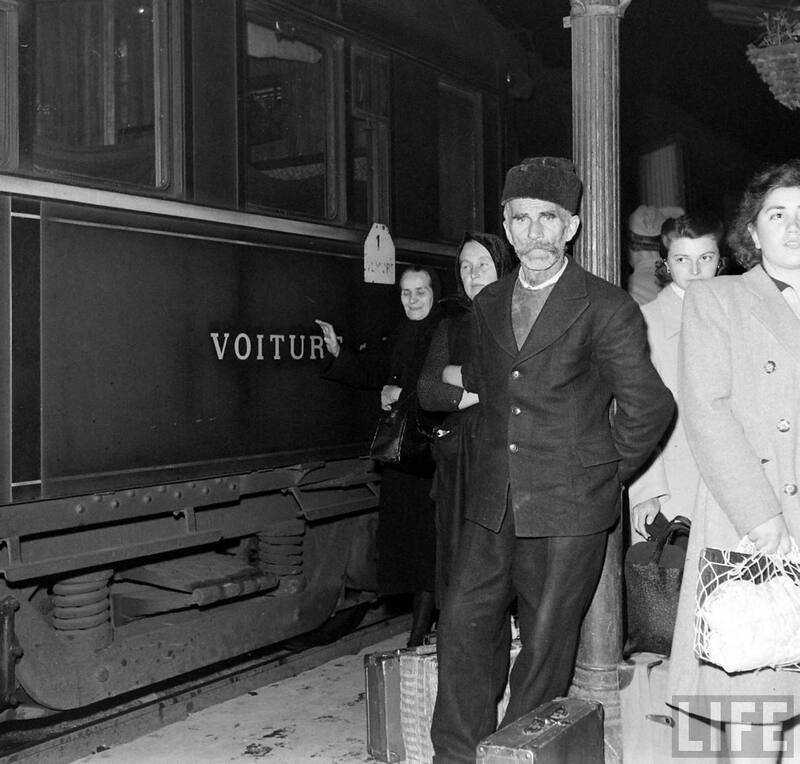 Passengers waiting to board at Belgrade, as photographed by Jack Birns in 1950. Modern day look at the platform at the station.